Sandringham is a Residential Care Home caring for 20 residents. 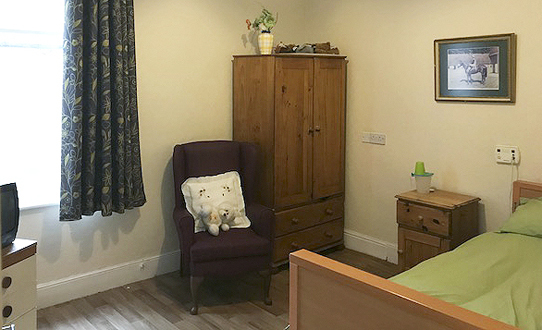 The home provides long-term and respite care for the elderly, frail and those with living with Dementia. 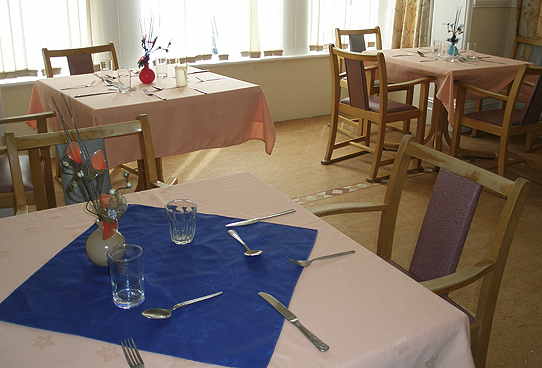 Sandringham Residential Care Home is located in very close proximity to the Cliffs Pavilion and the Cliffs Gardens. We offer a friendly, homely atmosphere with attentive staff giving 24-hour care. A large live-in conservatory fronts the house and allows residents to benefit from the sea views and gardens all the year round. There is also a patio/garden at the rear of the house. "Your staff are like Angels without wings"
"Staff are knowledgeable and friendly"
All residents are encouraged to bring their own personal items into the home. Residents can relax in one of our three lounges or in the summer relax in the garden. Residents are encouraged to enhance their rooms with their own small items of furniture, pictures, ornaments etc. and are actively encouraged to give their views on the running of the home. Should you wish to visit any of our homes we would be delighted to meet you and show you around. We welcome any person considering moving to a Residential Care Home to spend the day with us to get the feel of the home and meet the staff.